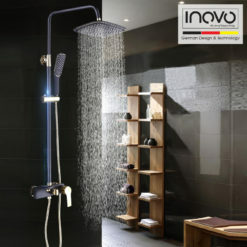 Luxury Rain Shower in Singapore. 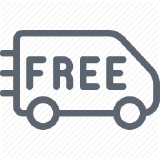 Free Delivery with Free Gift. 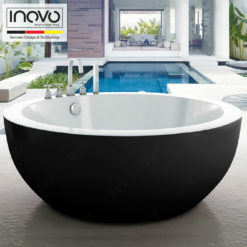 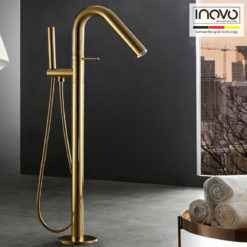 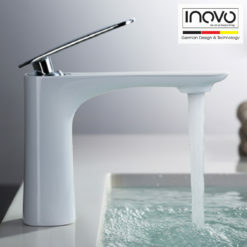 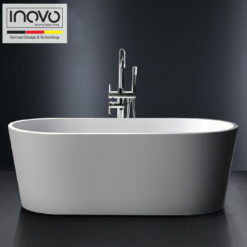 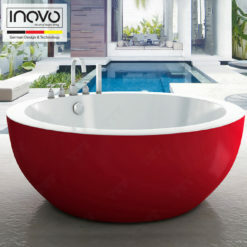 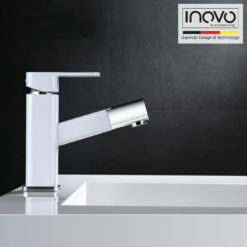 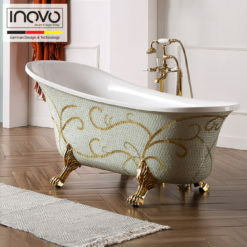 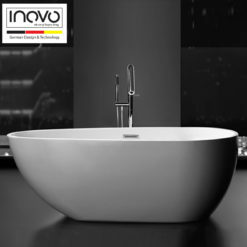 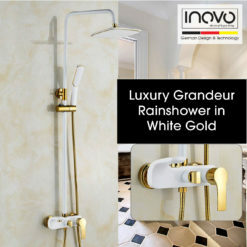 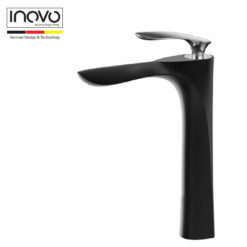 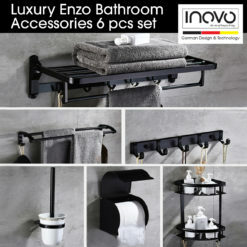 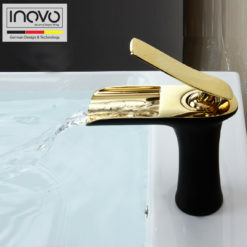 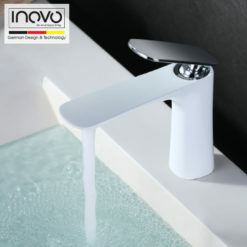 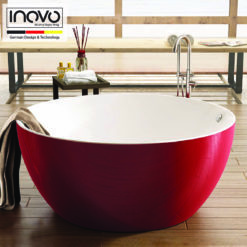 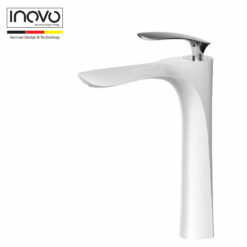 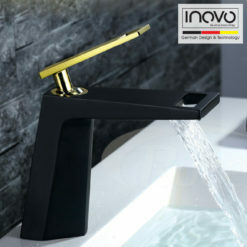 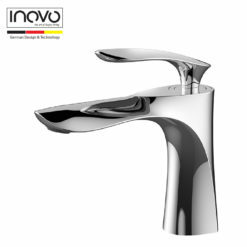 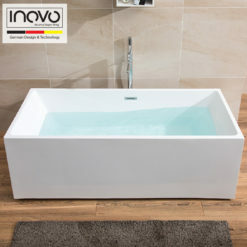 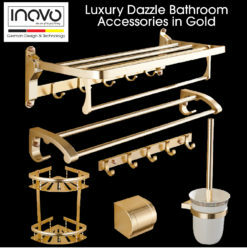 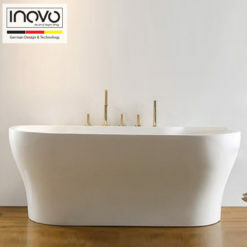 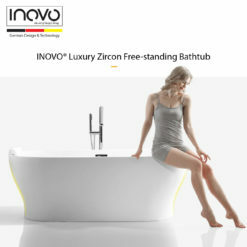 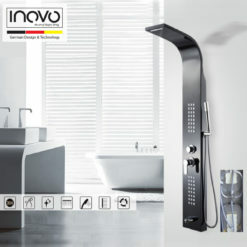 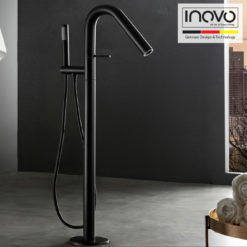 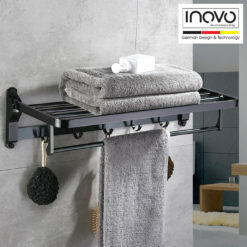 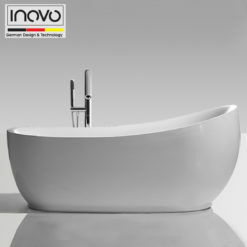 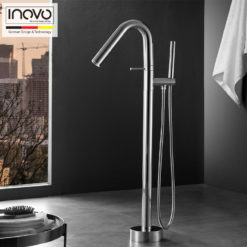 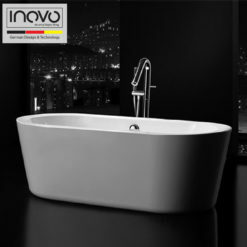 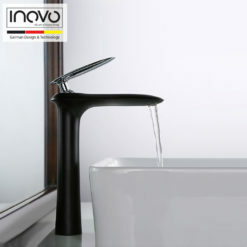 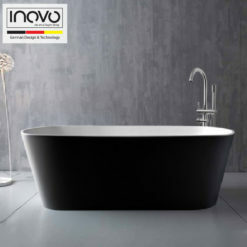 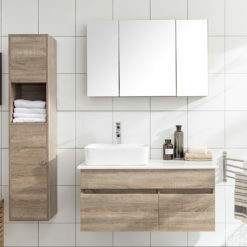 INOVO®- Established since 2004, we have become a Leader In German Innovation, Design and Technology for Luxury Bathroom and Home Furnishing. 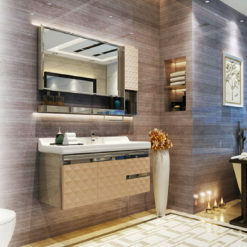 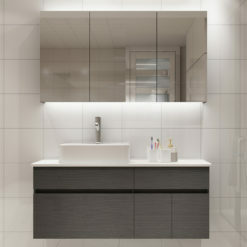 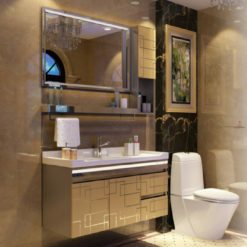 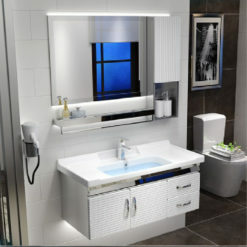 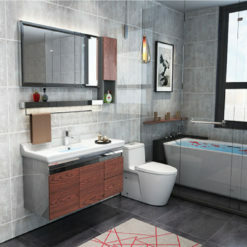 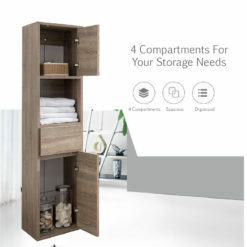 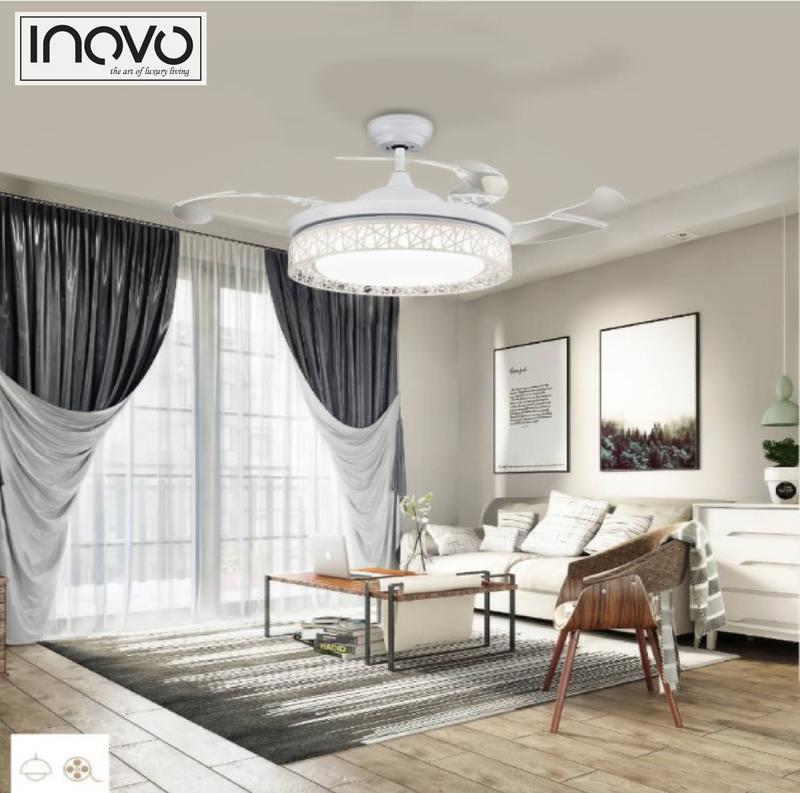 Our team of specialists are inspired to design the best innovative products for all users to get the most luxury feel in the comfort of their home. 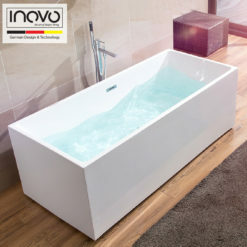 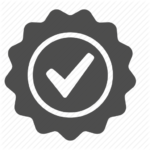 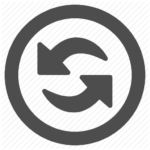 All of our products comes with 10 Years local warranty and 7 days refund policy during which all items purchase from us can be refunded for a full refund subject to terms and conditions. 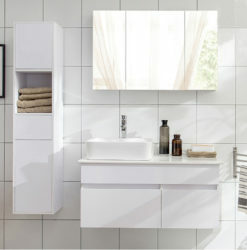 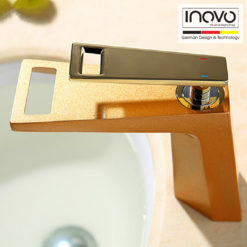 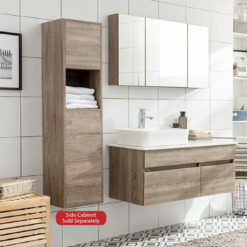 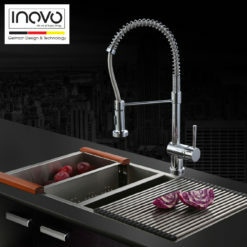 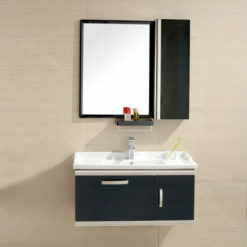 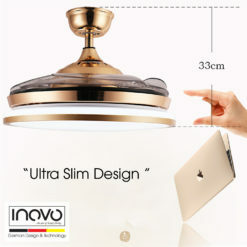 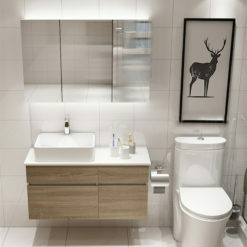 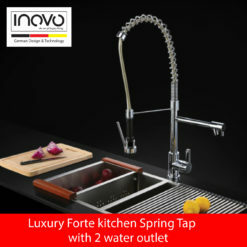 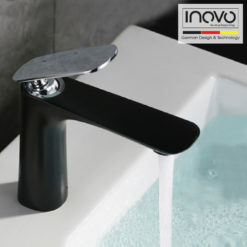 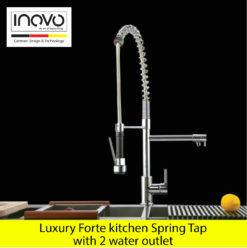 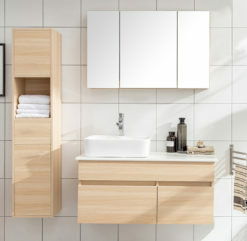 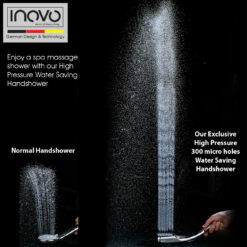 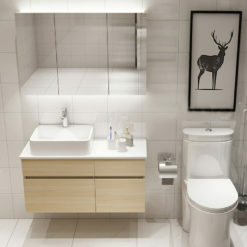 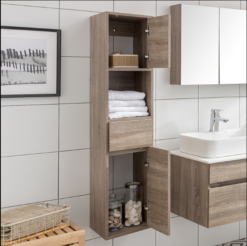 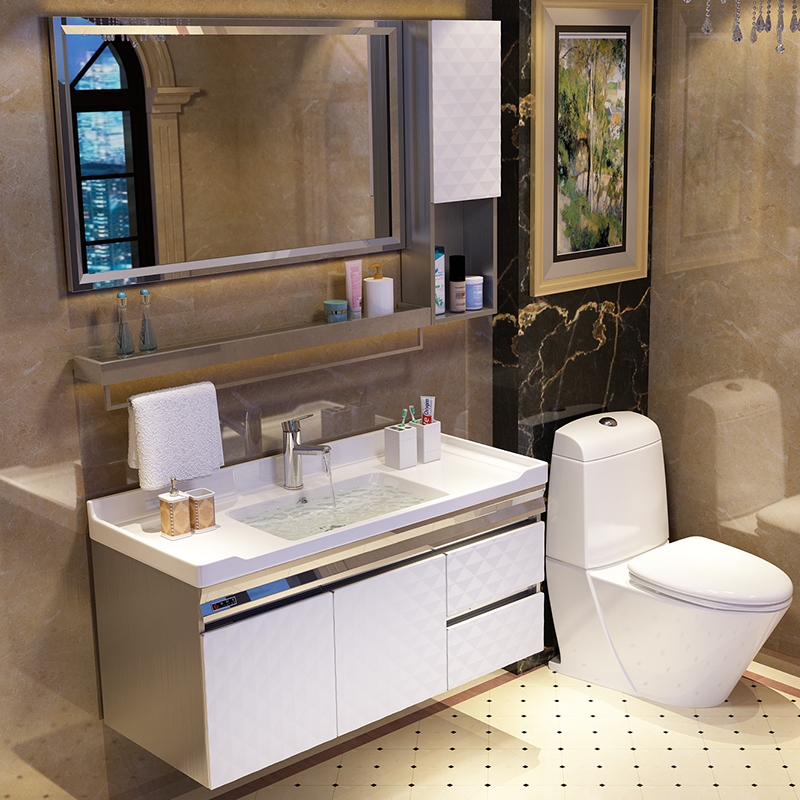 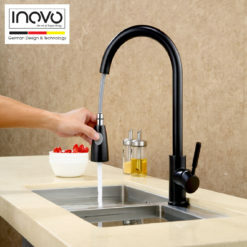 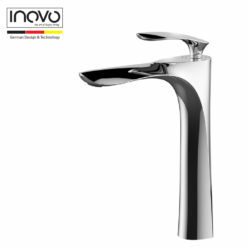 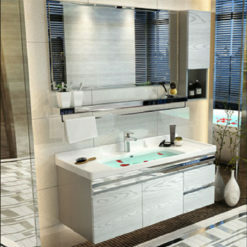 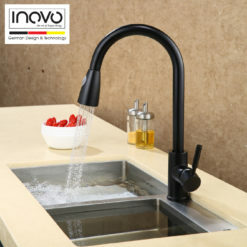 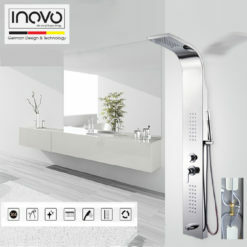 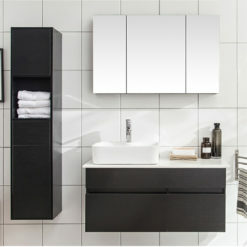 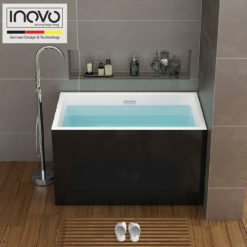 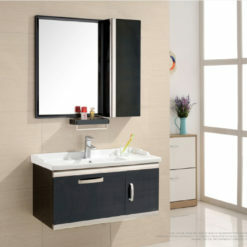 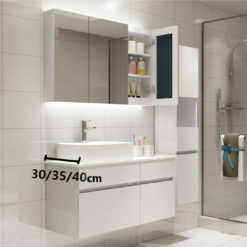 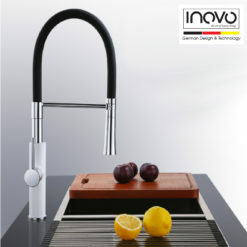 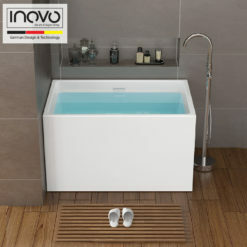 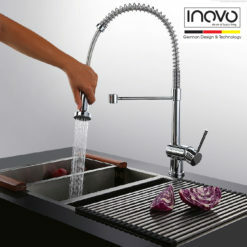 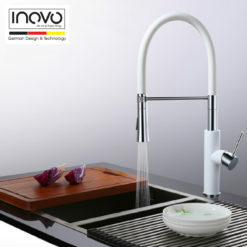 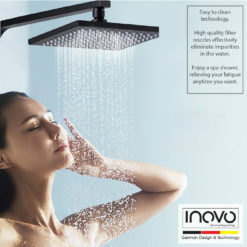 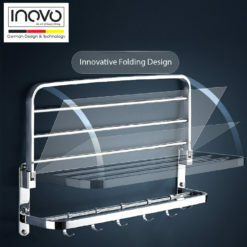 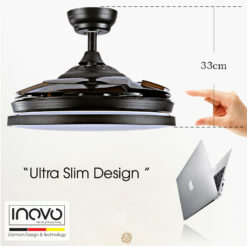 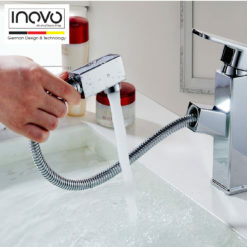 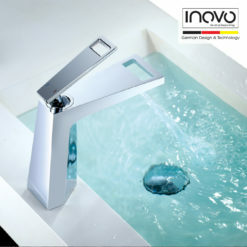 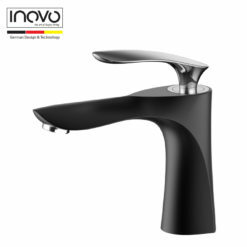 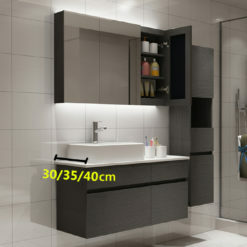 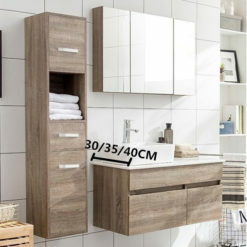 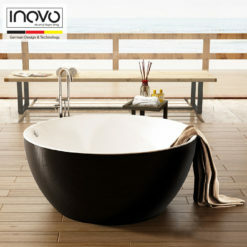 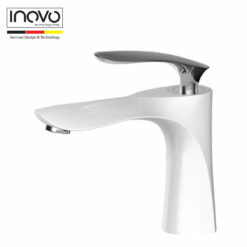 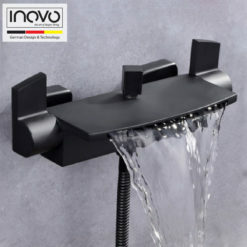 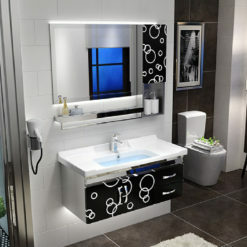 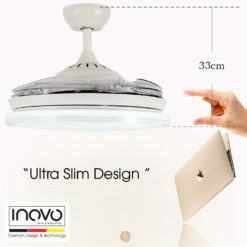 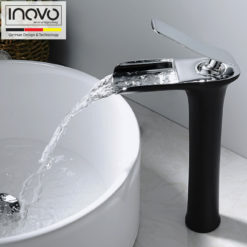 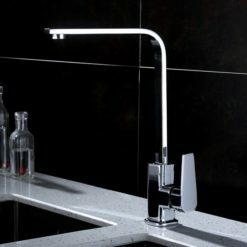 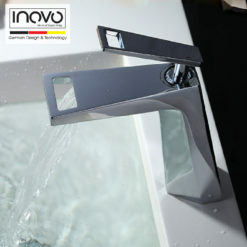 INOVO® PLD Technology for our Bathroom and Kitchen Series. 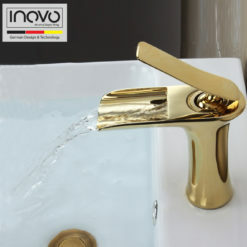 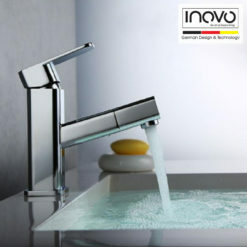 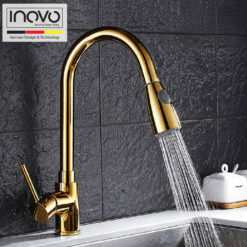 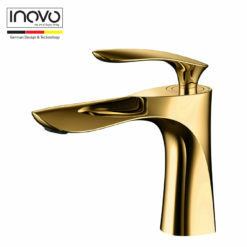 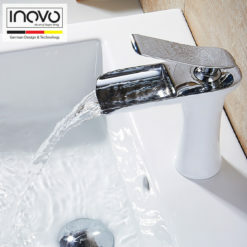 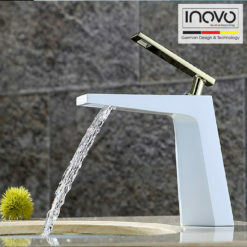 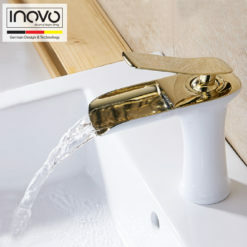 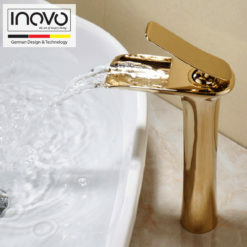 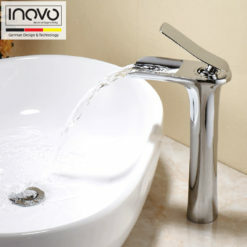 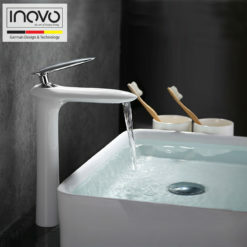 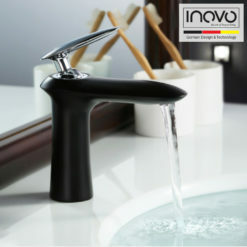 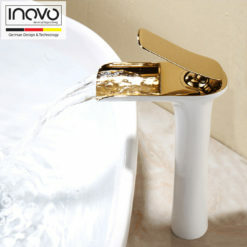 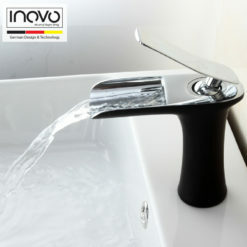 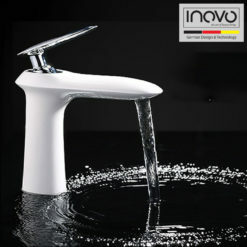 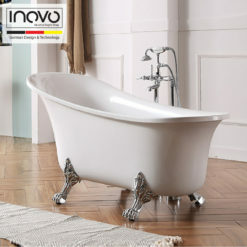 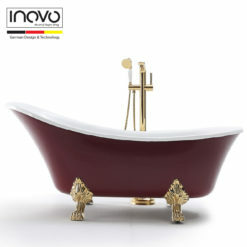 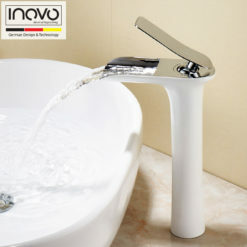 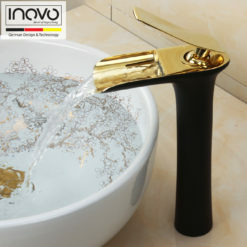 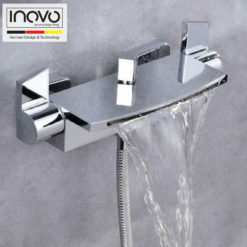 INOVO® faucets are made to look as beautiful decades on as they did the day you first fell in love with them. 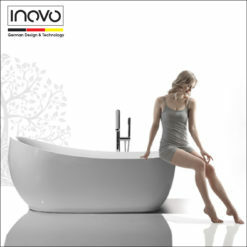 The special recipe to success lies in our long-lasting surface quality. 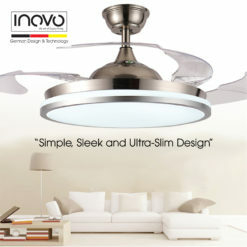 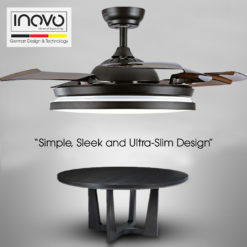 INOVO® uses state-of-the-art technology to deliver exceptional quality finishes. 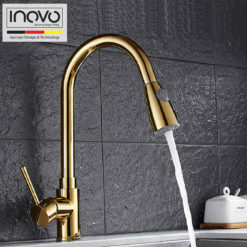 The physical Laser deposition (PLD) process ensures that the surface composition is three-times harder, delivering glistening gold or sophisticated stainless steel finishes. 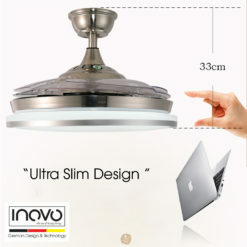 As well as being harder, the surface is also ten times more scratch resistant, so it can be cherished for a lifetime. 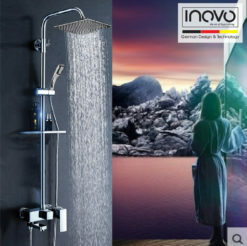 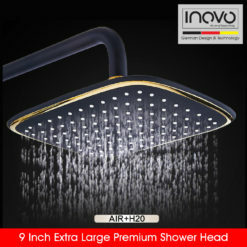 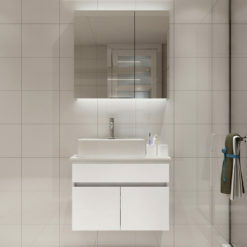 Our rainshower systems includes the latest INOVO® Eco-Rain Technology that gives you the best showering experience with the most natural droplets feel. 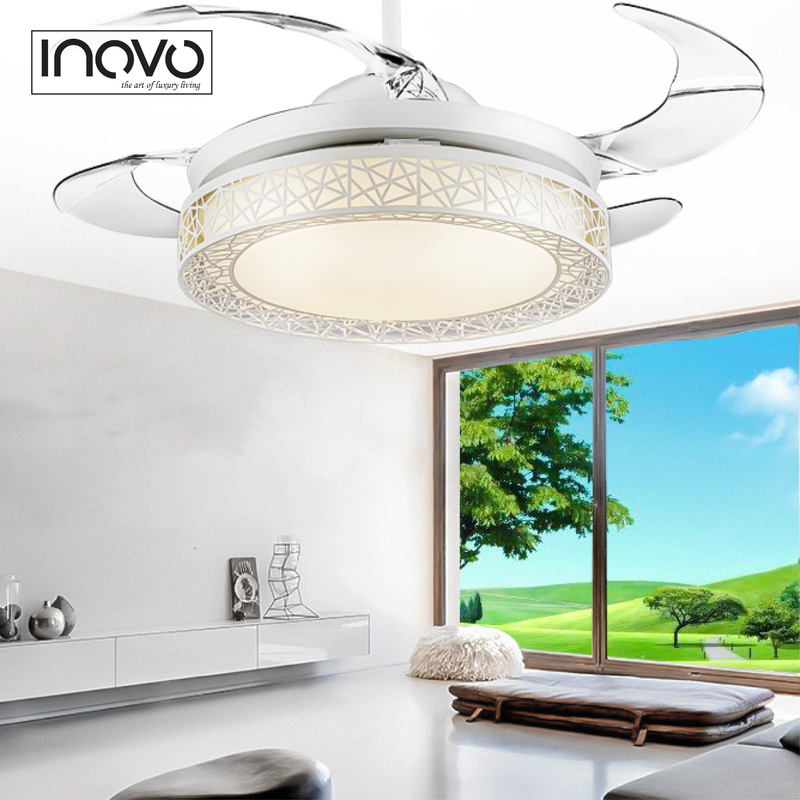 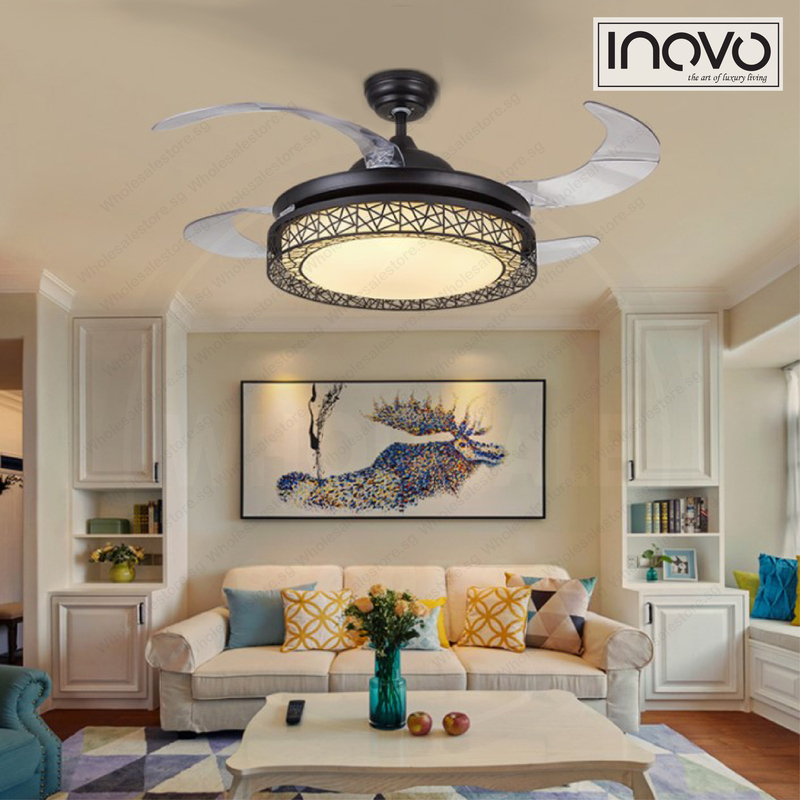 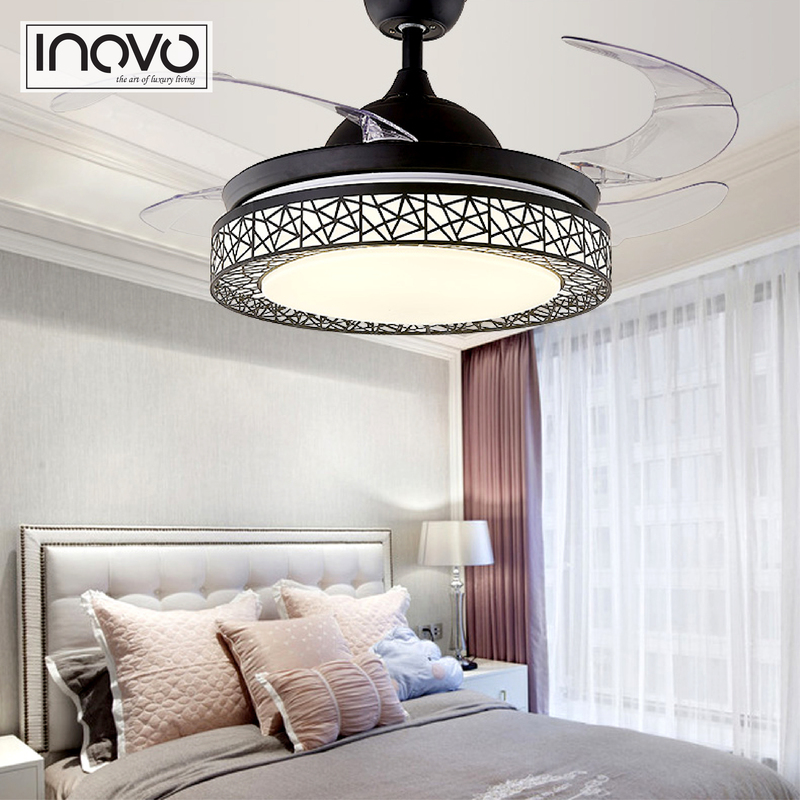 Our ceiling lights with hideaway fan blades are designed to give you the comfort of smooth wind with modern elegant lighting. 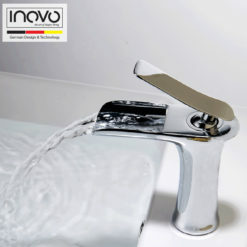 Our INOVO® Memory Orthopedic Care is all about the core benefits that got INOVO® noticed around the world. 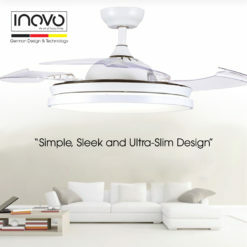 Space technology allows you to enjoy weightless comfort and support for the entire body. 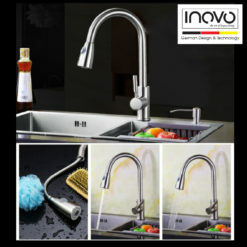 At INOVO Singapore, we are customer-focused. 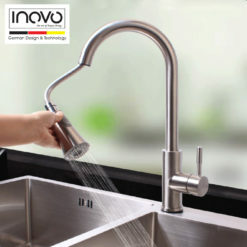 Our Customer Service team is well trained to provide the best after sales support and to attend to your enquiries regarding all our products. 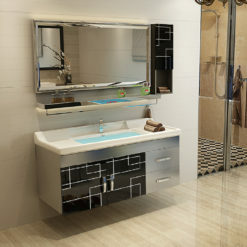 We will assure you of our prompt and personalized attention. 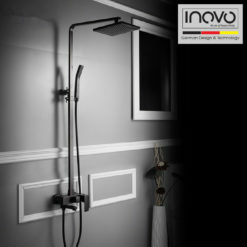 We do not have showroom in Singapore and we operate 100% online but that’s how we pass our savings on overheads ( eg. 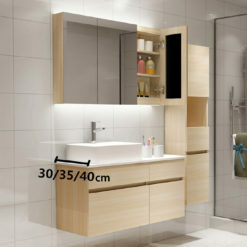 commission for salespeople, showroom rental ect ) on to you in the form of lower price! 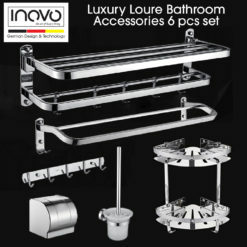 To purchase, just add items to cart and checkout and we will provide FREE Delivery in 2-3 working days with no min purchase!